Kuo says Apple Watch Series 4 pre-orders have been “better than expected,” as a result of new innovative functions, such as electrocardiogram support. 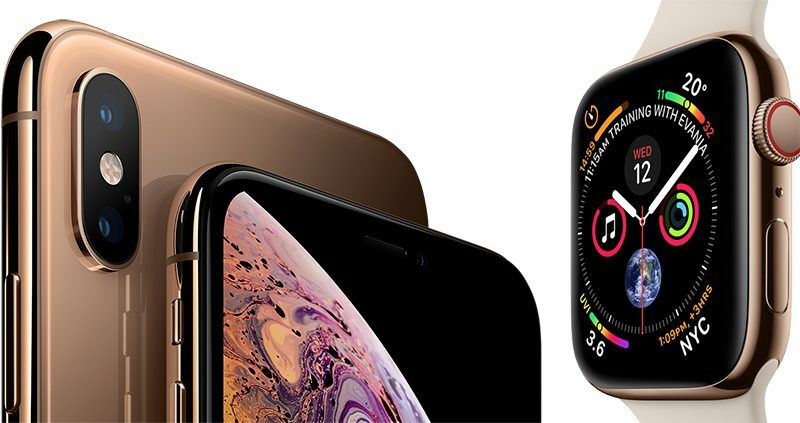 He predicts Apple Watch shipments will reach 18 million units in 2018, with the Series 4 lineup accounting for 50 to 55 percent of those orders. In contrast, Kuo says iPhone XS pre-orders are “lower-than-expected,” as customers opt for the iPhone XS Max or wait for the iPhone XR. Kuo has lowered his forecast for iPhone XS orders, believing the model will account for only 10 to 15 percent of shipments of the new 2018 iPhones, down from 15 to 20 percent. “We estimate the shipment peak of XS Max and XS will be in October and XR will start shipping and benefiting supply chain momentum in October,” said Kuo.